I’m sorry but who wants to eat turkey and stuffing before Thanksgiving? And personally, I don’t want to serve my leftovers to my friends. Maybe when I was in my twenties, but not now. 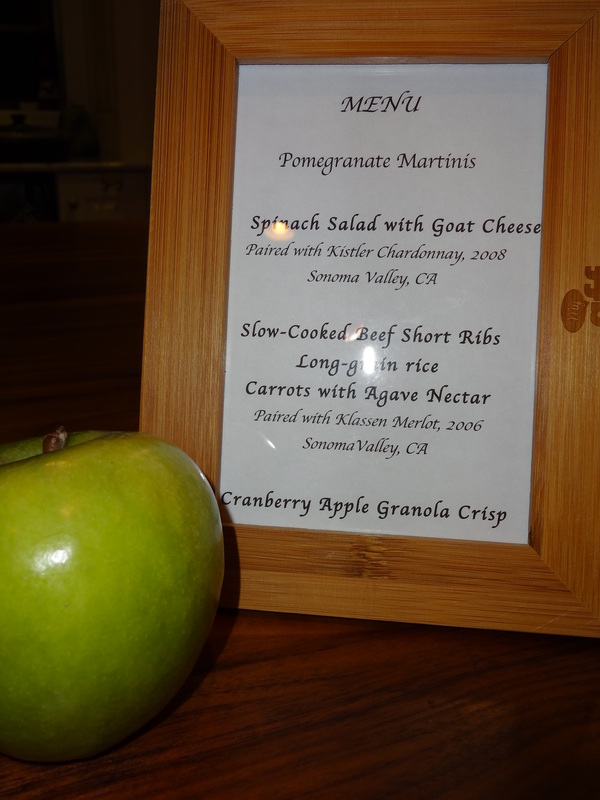 Thanks to an idea from Udi’s Gluten Free Foods, I hosted a Friendsgiving with untraditional Thanksgiving dishes. In part, this was because I used the wonderful Udi’s foods mailed to me in a meal for a bedridden woman with celiac disease. 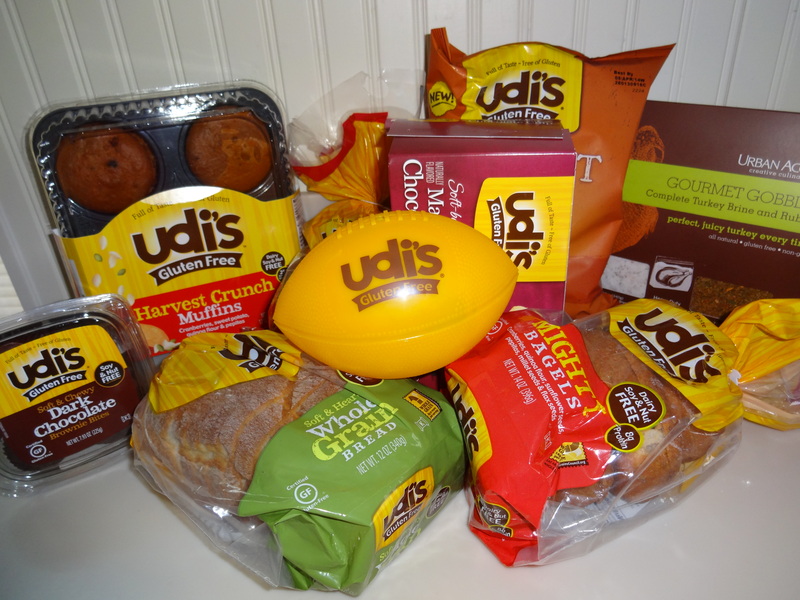 Thank you Udi’s for helping a woman with celiac disease this Thanksgiving! 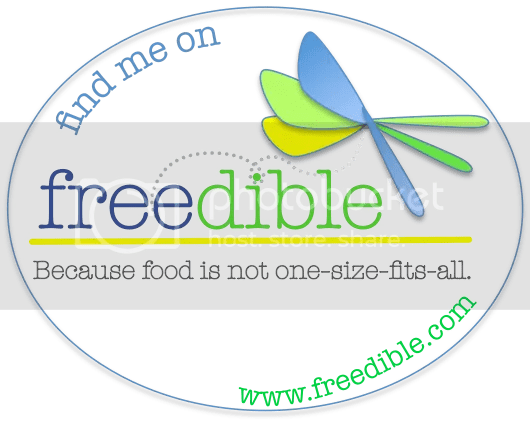 Of course, being an allergic foodie, everything I served was free of gluten, soy, dairy, and corn–and if I do say so myself, it was all delicious! I had as much fun researching the recipes as I did following them! Thank you to Oprah and Rachael Ray for the Pomegranate Martini Recipe, Garnish with Lemon for the Spinach Salad with Goat Cheese recipe, Simply Blissful Life for the slow-cooked carrots recipe, Udi’s Thanksgiving Recipes for inspiring the Cranberry Granola Crisp, and for my husband for picking out the wine. I’ll be posting my slow-cooked short ribs recipe next week as it’s one of my family’s favorites. I think Friendsgiving will become a new tradition in our house (thank you, Udi’s!). Friendsgiving without the Turkey first appeared at Adventures of an Allergic Foodie.